Sam: Your Digital Therapist – Regain control over food and your weight. Talk to Sam, Your Digital Therapist. Sam helps you regain control over your eating and your weight. + Talk to Sam about your food cravings before they take control. 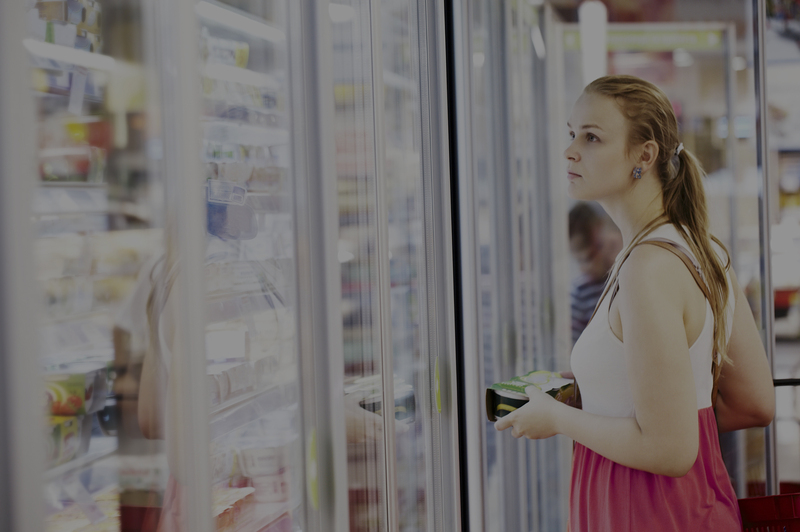 + Understand the difference between hunger and a craving and how to make smart food choices. + Learn to master the 5 weight control behaviors including portion control and how to bounce back after a slip-up. Get immediate help with cravings as they happen. Sam guides you through a series of therapeutic conversations to deal with an immediate food craving, and to reconsider your urge to binge or overeat. Learn to pause and think before you eat too much. Sam will help you avoid a decision that you may regret tomorrow, and motivates you to make a healthier choice. Master the skills needed to keep the weight off. Sam provides motivation and support while teaching you how to eat mindfully, and how to bounce back after a slip-up. 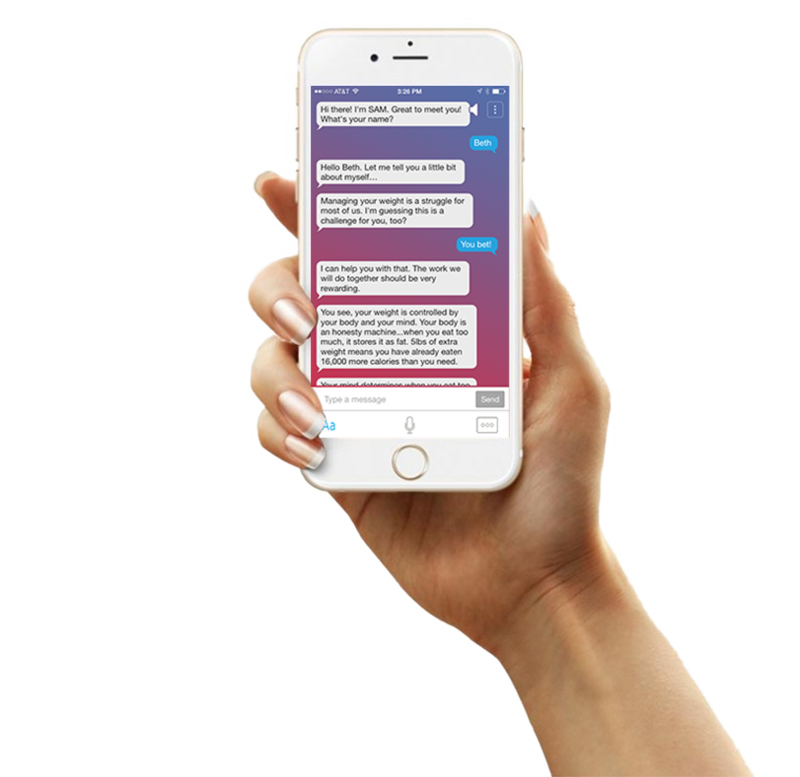 Sam is available on your smartphone 24/7 to help you think through your cravings and make the right choices to keep your weight under control. Sam helps you identify and address the stresses in your life that are driving you to seek comfort and relief in food. Sam will help you practice and master the 5 essential behaviors that will put you in control of your weight for good. Based on 30+ years of research and development by Dr. Roger Gould, the pioneer of digital therapy. Clinically proven process that is as effective as face-to-face therapy. 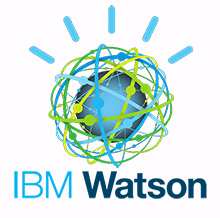 Powered by IBM Watson's cognitive computing capabilities.